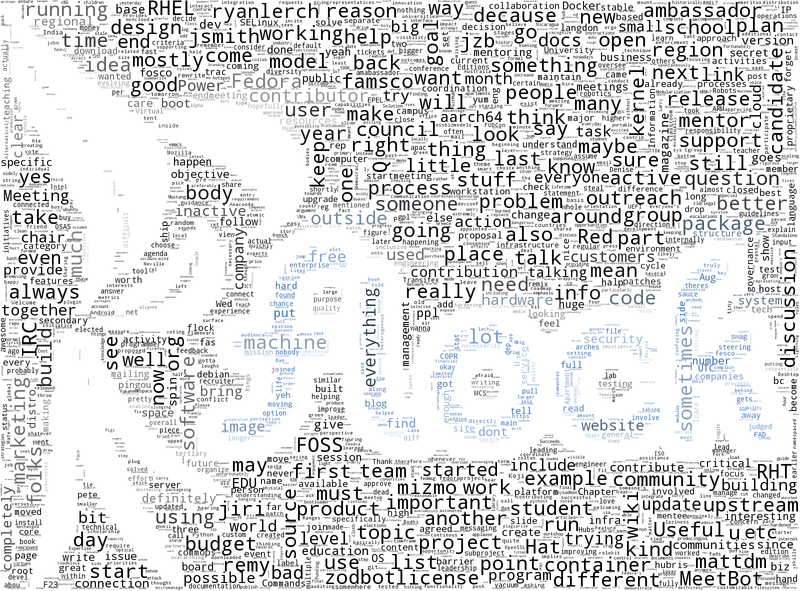 Flock is the annual contributor’s conference for Fedora team members. It’s where contributors come together, discuss new ideas, work towards making them a reality, and promote the values of sharing free software. Every year, Flock alternates between a North America and Europe location. This year, Flock 2015 was held in Rochester, New York from August 12th to August 15th. Despite some delayed flights and early morning arrivals, Flock 2015 began on a high note, with Fedora Project Leader Matthew Miller leading a State of Fedora talk as contributors from across the world assembled throughout the day. Abby Cameron of Red Hat wrote about Flock this year, “With many workshops, presentations, and over 200 attendees, it’s safe to say that Flock 2015 was a huge success.” You can find her overview of the event on the Red Hat blog here. In short, Flock 2015 strengthened Fedora Project through close to a week of collaboration and fantastic ideas presented by our contributors. Organizing these major events is not an easy feat. But thanks to the help of our awesome event organizers, sponsors, contributors, and community, this year’s event was stellar and set the bar for another great year for the whole project.